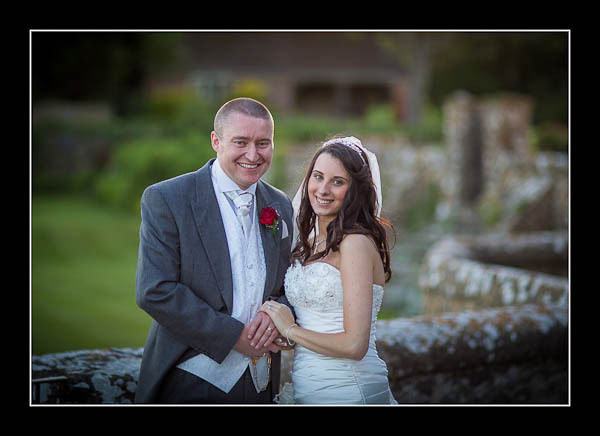 I had the pleasure of photographing Michelle and Chris's wedding on Saturday at the magnificent Lympne Castle. It was a really lovely wedding with lots of friendly and jolly guests - and the Romney Marsh lamb for dinner was top notch. Although it was rather windy the light was phenomenal all day long - joy of joys!